A few months ago, a global media tempest erupted after Polish Catholics held a mass public prayer event across the country. The BBC deemed it “controversial“, due to “concerns it could be seen as endorsing the state’s refusal to let in Muslim migrants”. 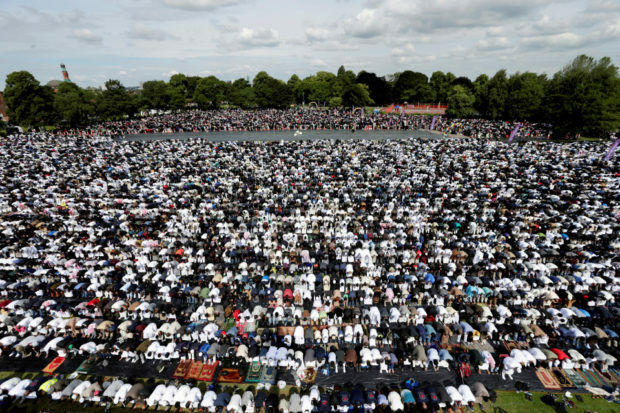 The same controversy, however, did not erupt in Britain when 140,000 Muslims prayed in Birmingham’s Small Heath Park, in an event organized by the Green Lane Mosque to mark the end of Ramadan.